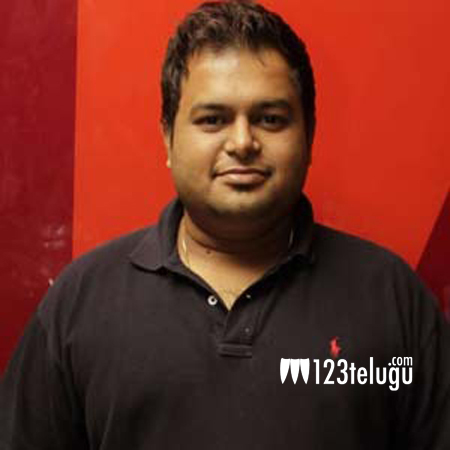 Popular music composer SS Thaman will be performing live in an extended musical tour in the United States. Supported by leading overseas distributors Pinakin Studios, this musical tour will see Thaman performing at 8 US cities in April. Last night, Stylish Star Allu Arjun released the teaser of Thaman’s US tour on his Twitter profile. It is well known that Bunny and Thaman earlier joined forces for Race Gurram and the soon to be released Sarrainodu, in which the Stylish Star even crooned for a song.